Testostaxx is claimed to help “enhance your body to new levels”, but the question is how does it work? 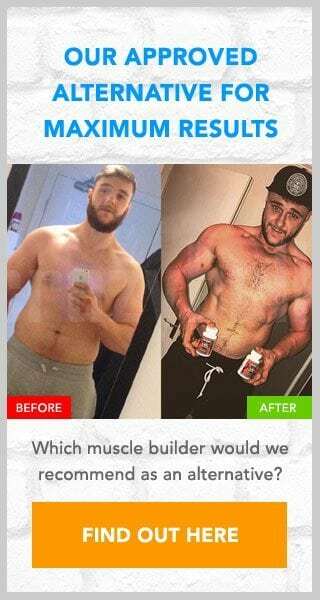 When looking at bodybuilding supplements you should always spend a little time doing research on its effectiveness, plus as this supplement is available for trial whether there are any hidden charges we need to be aware of. Luckily for you we have done this research for you. 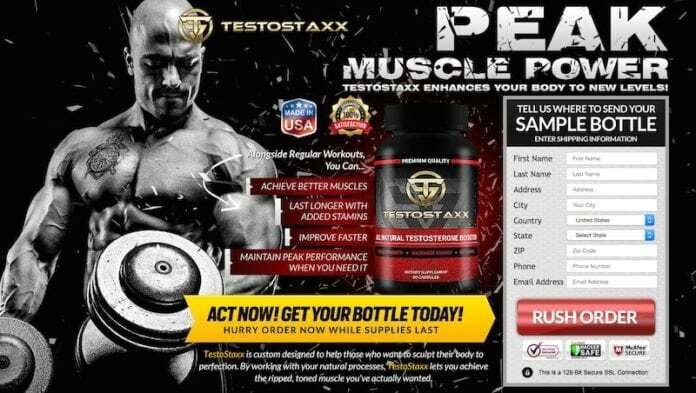 So read the following review and discover whether you should try Testostaxx for yourself. 4 Is Testostaxx a scam? These claims obviously sound impressive, but it is worth noting that they mean very little without proof to back them up. You should always look to see what ingredients have been used in the supplement before trying it, not only to see how effective it is but also to ensure that it is safe to use, and that none of its ingredients could potentially cause side effects. Unfortunately there is no mention of what the ingredients of Testostaxx are. This makes it impossible to prove its effectiveness. This is disappointing and could potentially make us doubt the claims made regarding its benefits. Testostaxx is available for trial so it will make sense for you to spend a little time reading the terms and conditions. Trial offers are well known for hiding their pricing structure in these T&Cs. After reading the terms you can see that Testostaxx will initially cost $5.97, but then just 14 days later you will be charged once more. This time $78.62. You will also discover that Testostaxx operates an auto-ship program, so unless you cancel the trial within the trial period you will be sent further monthly packages, that will of course need to be paid for. 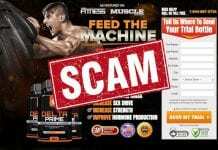 Despite having its payment terms available there will no doubt be those who claim Testostaxx to be a scam. Trial offers often have a bad name for themselves, and this is because they are often overpriced and use auto-shipping. This is the case with Testostaxx too, so I cannot recommend it. My suggestion to you would be to look for a more cost effective alternative. There are a variety of alternatives available that will boost your own training efforts. If you have signed up for this offer please leave a message below. While we cannot recommend the supplement reviewed above we can recommend a supplement sold online by Crazy Bulk. 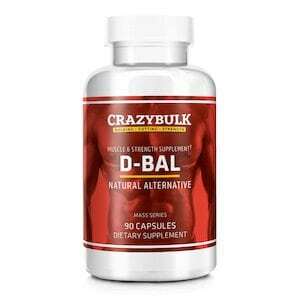 Its name is D-Bal and it has been created as a safe and effective alternative to the banned steroid Dianabol. No wonder so many people are raving about their new-found gains. As D-Bal is unavailable for trial the price you see is the price you will pay. There are no hidden or repeat charges to worry about. Actual product is $78 with an automatic reoccurring charge and shipment once you sign up. You have a limited window to cancel free trial if you aren’t getting the results you anticipated. I tried this product along with N02 boost. I didn’t get the results I wanted but unfortunately my trial had ended 2 days before I called to cancel. I’m sure this product works differently for different people, but definitely not worth the $78. Canceling is a hassle after going through all their sale pitches and offering discount after discount including employee discount which dropped the price $22, I still had ask about four times for them to cancel before they finally granted my request. I would consider purchasing this product at $22; but after receiving bad business this company has lost my trust.